When you first become the owner of a new pet, one of the first things that you will want to do is arrange for her to have some sort of identification. This is something that enables you to be contacted should your newest family member somehow escape from your care and is found by a stranger who doesn’t know her. It is also often viewed as a type of proof of ownership and can help to settle disputes if someone else tries to claim your pet. Pet microchipping isn’t a new thing. Nevertheless, many people are still very confused about the microchipping process and exactly how it works and makes it possible for them to be reunited with their precious pet. Here is what you need to know. What is a pet microchip and how does it work? A pet microchip is a tiny, electronic chip that is enclosed within a glass cylinder that is no larger than a grain of rice. There are no moving parts that might require replacement and there is no battery. Instead, the microchip is only activated when it comes into close contact with an RFID scanner that is passed over the area. The radiowaves emitted by the scanner activate the chip and trigger it to transmit a unique identification reference number contained on it, which appears on the screen of the scanner. The name of the microchip’s manufacturer will also be displayed. 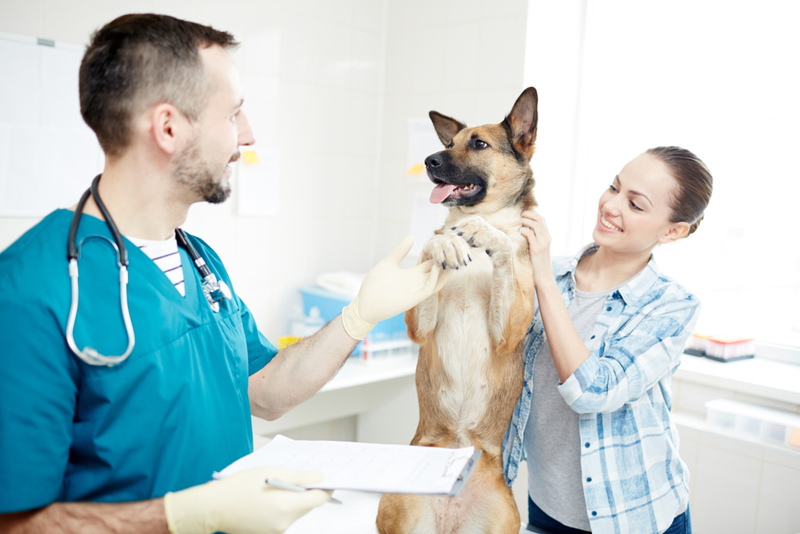 When your pet is found, the professional scanning her will know which microchip provider to contact and can give them the unique identification reference number of the chip. This correlates with a database entry that contains your personal contact information so that you can be made aware that your pet has been found. Unfortunately, we live during a time where identity theft is a very real problem and it is normal to be concerned about other people having access to your personal information. Rest assured that microchip providers invest a great deal of time and money into ensuring that their databases are as secure as possible. There are also protections in place that prevent just anyone from scanning an animal and accessing your personal information. You can choose what contact details to provide, with many owners opting to give their town or zip code, surname and cellphone number only. Many databases also allow you to put any important information about your pet, such as allergies or health problems. This can be helpful if your pet needs medical treatment before you can get to her. Where is the microchip implanted and does it hurt? For dogs, cats and other mammals, a microchip is typically placed under the skin between the shoulder blades. The process to administer the chip takes seconds and is just like your furbaby receiving a vaccination. She shouldn’t feel more than a scratch and it will be forgotten about as soon as you give her a little love and attention. If you have an exotic pet, our vet will need to be a little more creative about the placement of the microchip. How successful is pet microchipping? One of the biggest benefits of pet microchipping is that the chips are tamper-free and cannot fall off, unlike conventional methods of identification. Although pet microchipping shouldn’t replace identification collars (since these are an easier way for local people who may find your pet contacting you), studies have shown that those animals who are microchipped are significantly more likely to be reunited with their owners provided that the contact details on the database are kept up to date. If you have further questions about the way that pet microchips work, or if you would like to make an appointment for microchipping for your precious pet, please don’t hesitate to contact our veterinary offices.